The shortened high performance damper especially designed for lowered sports vehicles. Kit of 2 x front and 2 x rear dampers. This kit will lower a standard car by approx 35mm. 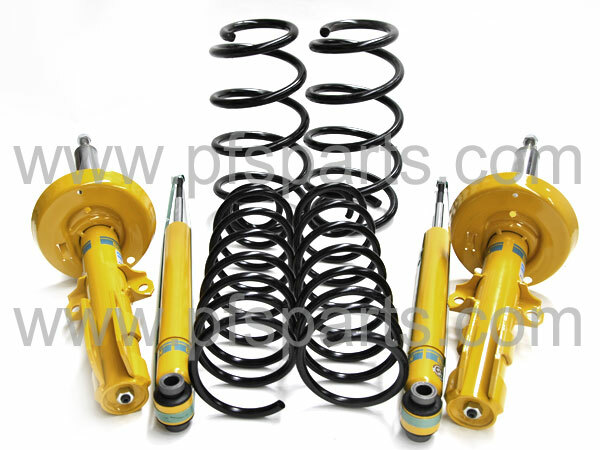 Lesjofor lowering springs are a high quality spring set with TUV approval.